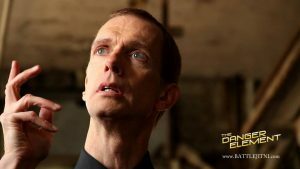 Doug Jones who you can currently see in the Shape of Water and Star Trek Discovery and soon will be staring in Nosferatu, will be in Modesto on February 24th for a special FREE screening of The Danger Element. This Indie Sci-Fi Action Adventure Film was locally produced by MJC students. I was able to arrange for Doug to answer some questions in between his very busy schedule. 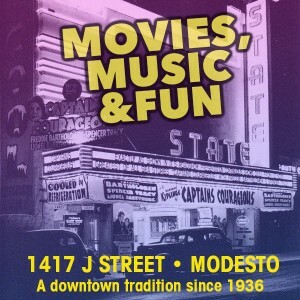 MV-Modesto is a world away from Hollywood. How did you get involved with Westhaven Brook and the Danger Element? MV-You have over 150 credits from Indie to Blockbuster films and appearances on TV. 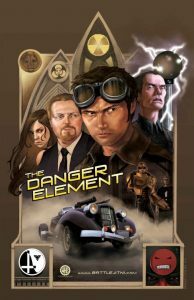 What are the limitations and benefits of working on an Indie film like the Danger Element? DJ-The major limitation of any indie film is lack of budget. None of us got rich off of the filming of “The Danger Element,” in fact, all of us went a little in the hole over it, even if it was just gas money. But the benefit of indie films like this one are why we make those little sacrifices, and that would include the simple fiber of passion. Westhavenbrook is a young film company with such passion for storytelling, and passion for laughing as much as possible. 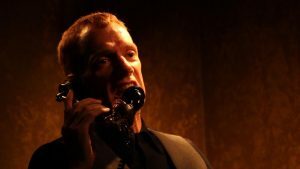 I got to play a comedic, evil scientist with a horrible French accent, making up my own pronunciations as I went, no crazy monster make-up, with the freedom to go as over-the-top as I wished. A big studio film would never have allowed me that freedom, especially back in 2009 when we started filming this. But my indie director John Soares encouraged it! MV- You are best known for your prosthetic work in films, where you spend hours in the make up chair. We get to see your face in The Danger Element. What is it like to be one of the most in-demand actors in the film that most people would have a hard time recognizing on the street? DJ- Even though I’ve had quite a year full of attention in the press, I still enjoy a certain amount of anonymity on the street. I can sip a mocha at a coffee shop and not cause a mob scene. At the same time, when it’s announced who I am and what I’ve played at a convention, speaking engagement, or a red carpet event, I can enjoy the fun that comes with the world of celebrity then. I really do get the best of both worlds. 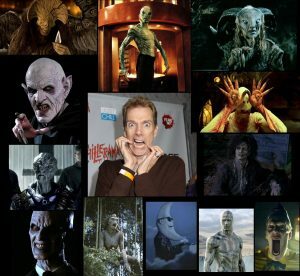 Doug Jones who you can currently see in the Shape of Water and Star Trek Discovery and soon will be staring in Nosferatu, will be in Modesto on February 24th for a special FREE screening of The Danger Element. This Indie Sci-Fi Action Adventure Film was locally produced by students at MJC. MV-One last Question, Beatles or the Rolling Stones?